France-based specialty chemicals producer PCAS announced that it plans to invest $8 million in the next few years to significantly increase its production capacity of electronic materials. Half of that investment is dedicated to the organic electronics field. PCAS is targeting the OLED, OPV, O-FET and sensor markets. 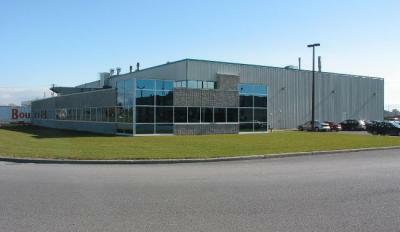 The added capacity will mostly be installed at the company's Canadian plant (located in Saint-Jean, Quebec). PCAS offers evaporable small molecule, transparent electrode materials, conductive polymers and smart luminescent polymers.